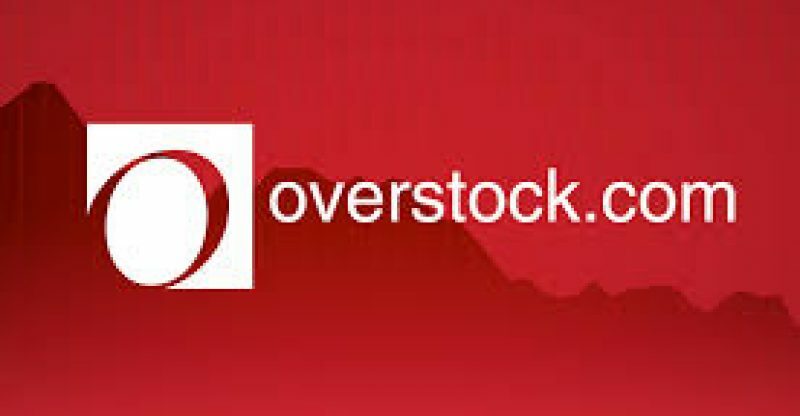 Overstock shares took off by 21 percent in after hours trading following news that Hong Kong-based private equity firm GSR Capital will put up to $270 million in tZERO, an Overstock blockchain auxiliary, CNBC announced last week. The two firms reached an arrangement wherein GSR Capital will put up to $374.55 million in return for tZERO and Overstock shares. GSR will purchase $30 million worth of tZERO tokens from the e-commerce retail giant and will also invest up to $270 million in the organization at a valuation of $1.5 billion, giving the investment firm an 18 percent stake in tZERO. A letter of intent was signed by tZERO and GSR Capital for the purchasing of $160 million in tZERO security tokens at a cost of $10.00 per token. On August 6, tZERO declared the end of its Security Token Offering (STO) at 11:59 PM EDT that day the company initially restricted maximum possible tokens to $250 million. 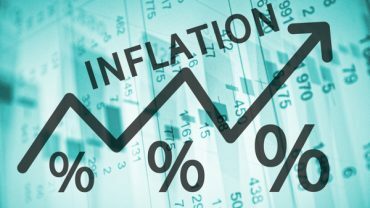 The company at first presented the STO as an Initial Coin Offering in December last year, attracting a lot of interests from cryptos and institutional investors. It was rumored then that the company attracted $100 million in investments during just the first 12 hours of its ICO launch. When Should Buying A House Become A Priority?